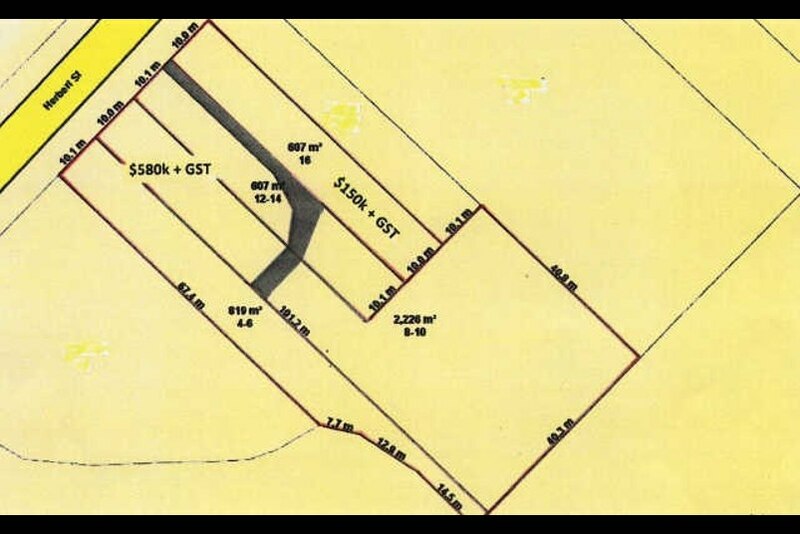 This 4,259m2 freehold property comprises 2 separate free standing buildings situated on the Bruce Highway directly opposite the iconic Rotary Park. The buildings located from 4-14 Herbert Street, comprise 5 ground floor shops and 3 first floor flat dwellings and have a combined land area of 3,652m2. The sale price is $435,000 plus GST. The building located at 16 Herbert Street is a single storey shop premise with a land area of 607m2. The sale price is $85,000 plus GST. Currently many of the shop premises and flat dwellings are vacant, but given that this property makes for a great redevelopment site. The currently vacancy situation could prove to be beneficial. 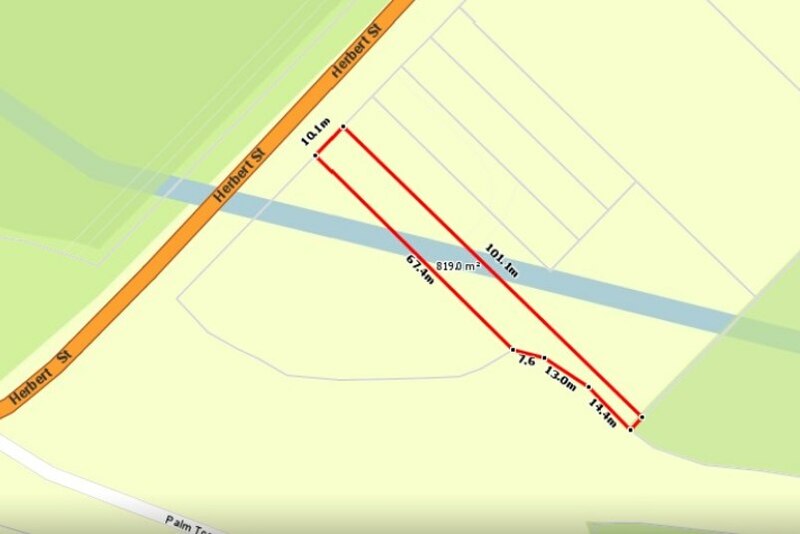 The seller has instructed that should a prospective buyer be interested in purchasing the whole site, then the sale price will be reduced by $20,000.